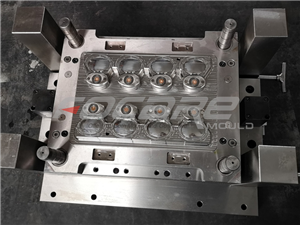 Focare Mould is a professional plastic injection mold maker. 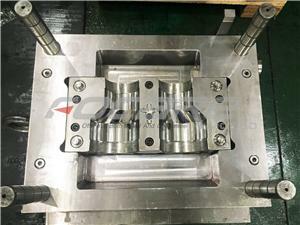 We fabricate different kinds of injection molds, such as household molds, caps molds, pipe fitting molds, thin-wall packaging molds, multi-color molds, etc. 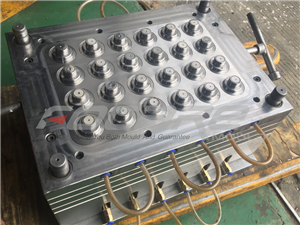 We make various kinds of caps molds, such as oil caps molds, unscrewing caps molds, water bottle caps molds, and flip top caps molds. 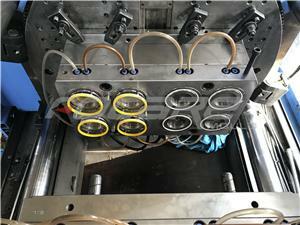 We have a lot of experiences in cap mold making. 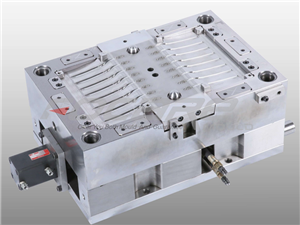 If you are searching for a good injection cap molds supplier, please do not hesitate to contact with us. 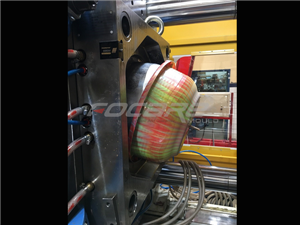 We are happy to share our experience of injection caps molds with you. 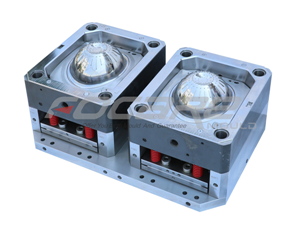 Focare Mould is dedicated in plastic injection molds. 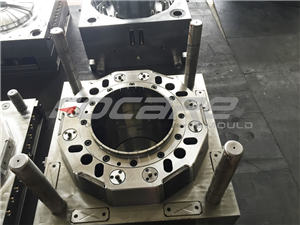 We have abundance experiences in pipe fitting molds, such as 45 degree elbow molds, 90 degree elbow molds, T shape molds, Y shape molds, reducer molds, etc. 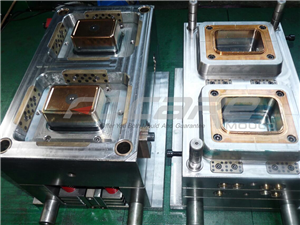 We offer good quality molds with good cooling system, long mold life and competitive price. 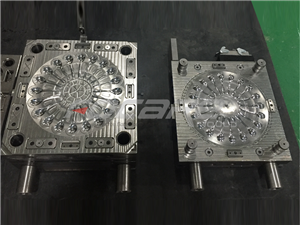 Please do not hesitate to contact with us if you have any question about our service or molds. For the cap design, people always want to find a new way, but due to the limit of traditional molding way, it cannot have so much outstanding design to attract people’s eye with single color. 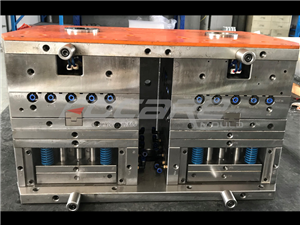 With the new molding technology development, Bi-injection, tri-injection … it helps designers to have more idea on the design and come with beautiful appearance. I believe more and more customers will like this design idea and to make their own brand outstanding. 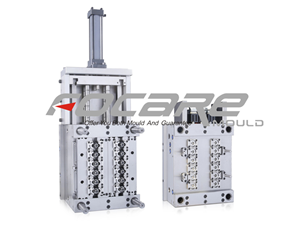 Focare Mould is mold maker who is specialized in two color mold design and manufacture. We are here to help you make your fantastic idea into reality.